Home Sweet Home! 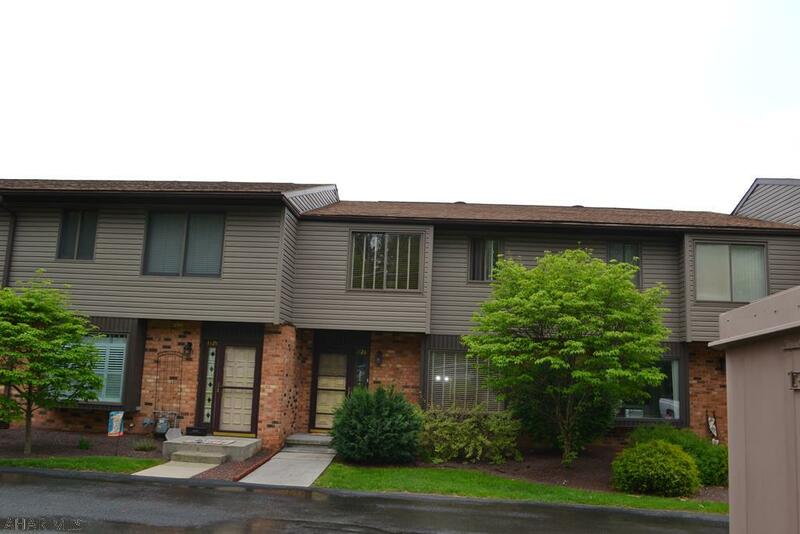 1126 Fairway Drive is beautiful townhouse for sale in Hollidaysburg, PA. Featuring 3 bedrooms, 2.5 baths and approximately 1312 square footage, this home has enough room for everyone. This Blair County home is situated on approximately 0.067 acres and is in the Hollidaysburg Area School District. 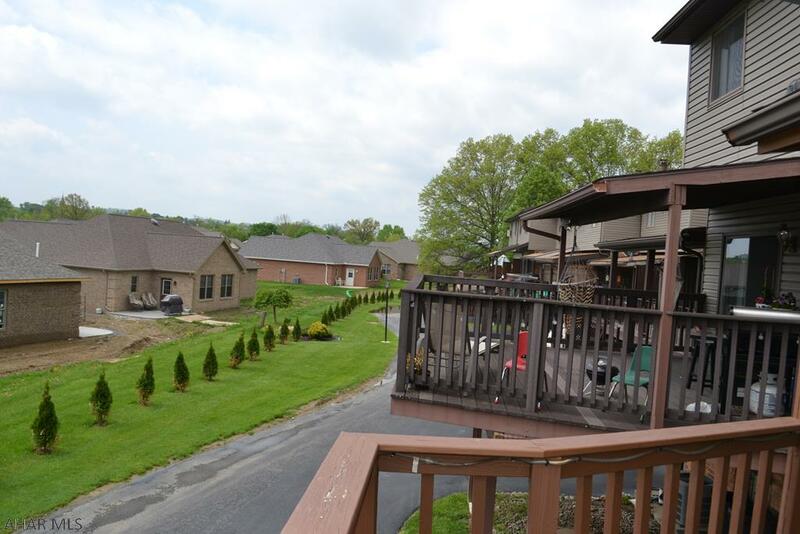 Located in the Holiday Manor area of Hollidaysburg, this home is in a great neighborhood with views of the golf course. Take a look! This modern kitchen is gorgeous, bright and cheery! Preparing your home cooked meals, will be easy with all the counter and cabinet space this kitchen has to offer. 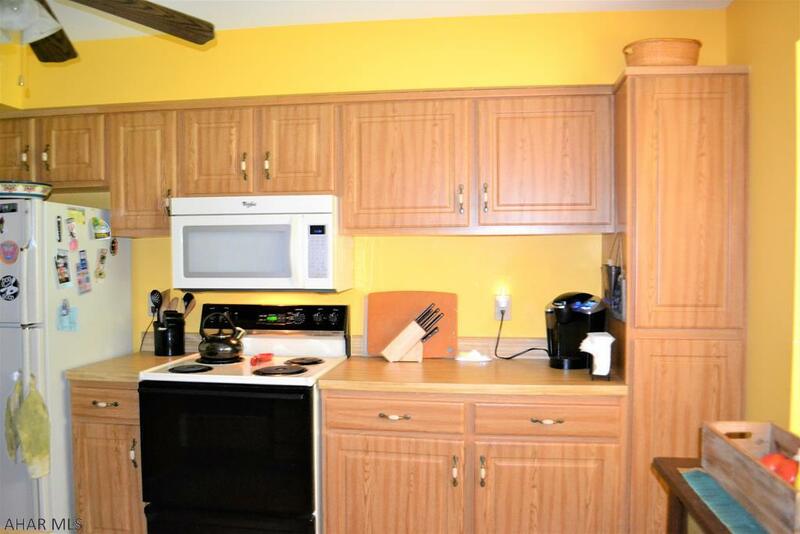 This kitchen is fully equipped with all the appliances. Enjoy those home cooked meals in the formal dining room. This living room is perfect for relaxation and coziness. 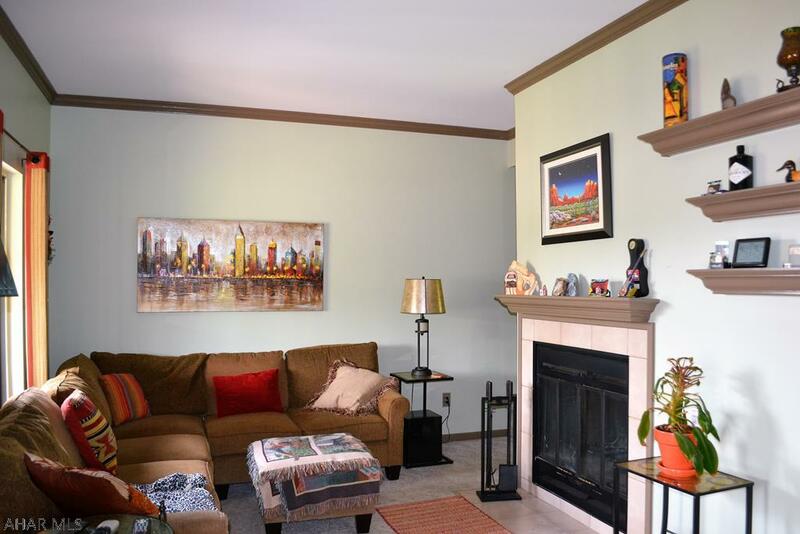 It is spacious and has a beautiful fireplace, adding much character to this room. This home features 3 bedrooms and 2.5 bathrooms. All bedrooms are spacious, carpeted and bright. 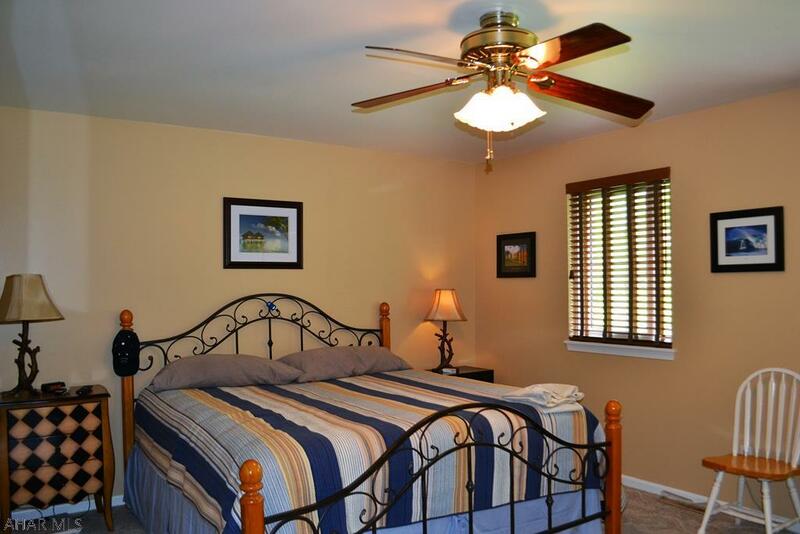 There is a large master bedrooms with a master bathroom. This 2 story townhouse with brick and vinyl siding has so much to offer! Cool off inside with the Central Air or relax on the covered deck enjoying the views of the golf course. There is off street parking and a carport. 1126 Fairway Drive is a gorgeous townhouse that is move-in ready and just waiting for you! Don't wait any long! Call Kerry Gority (814-932-4616) to set up an appointment.